If you are a Python web developer who has developed basic Flask applications and now wants to build a series of more complex web applications, then this is the book for you. Moving on, you'll discover how to implement a photo timeline application where you'll explore topics such as writing and running celery tasks, API error handling and testing, and Werkzeug middlewares. Finally, the book walks you through creating an application which fetches data from GitHub and stores it locally. You will also learn how to install and configure Flask-Click extension. 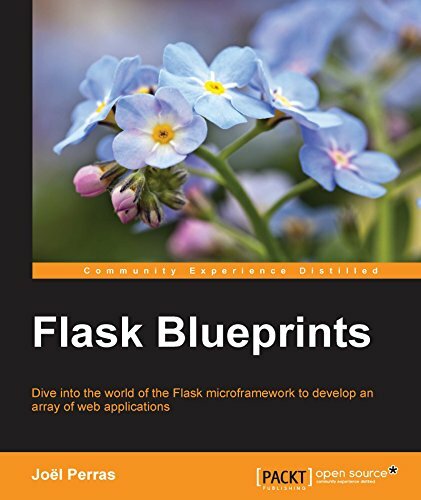 This book covers how to effectively use the Flask micro-framework to develop a series of web applications. Each chapter focusses on the development of an application increasing in complexity with easy steps to follow.